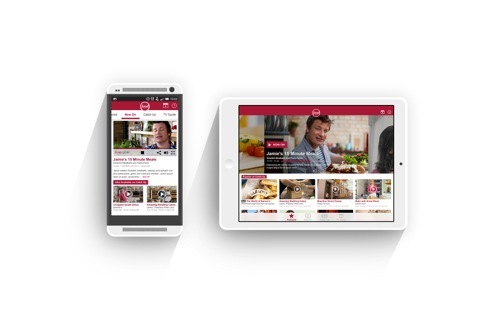 Scripps Networks International TV channel Food Network UK has launched a streaming app for iOS and Android devices. 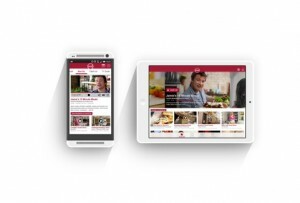 Food Network UK developed the app in partnership with multiplatform live streaming provider Simplestream. The Food Network app lets viewers access programmes such as Barefoot Contessa, Restaurant Stakeout and Mystery Diners live and on-demand across a range of devices. “We have developed a sophisticated yet simple app that allows our passionate viewers to enjoy the very best of live and on-demand viewing whether they are in the kitchen, on the sofa or on their daily commute,” said Kate Bradshaw, vice-president of digital, Scripps Networks UK & EMEA.